Want to work in Canada as a religious worker? You can in Ontario. 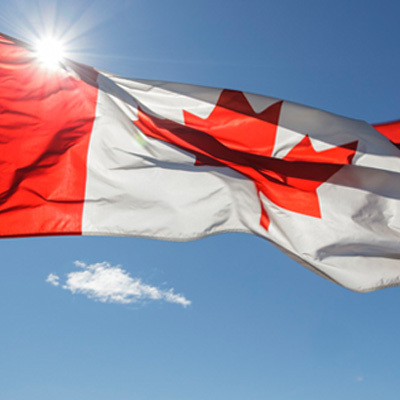 The government of Ontario has announced that over the next week it will be issuing targeted Notifications of Interest (NOIs) to Express Entry candidates. The Notifications of Interest will be issued under the Ontario Immigrant Nominee Program (OINP) Human Capital Priorities stream, a passive Express Entry-aligned stream that seeks out potential newcomers to Canada from the federal Express Entry pool. Among other criteria, potential applicants must be in the pool and have at least 400 Comprehensive Ranking System (CRS) points.